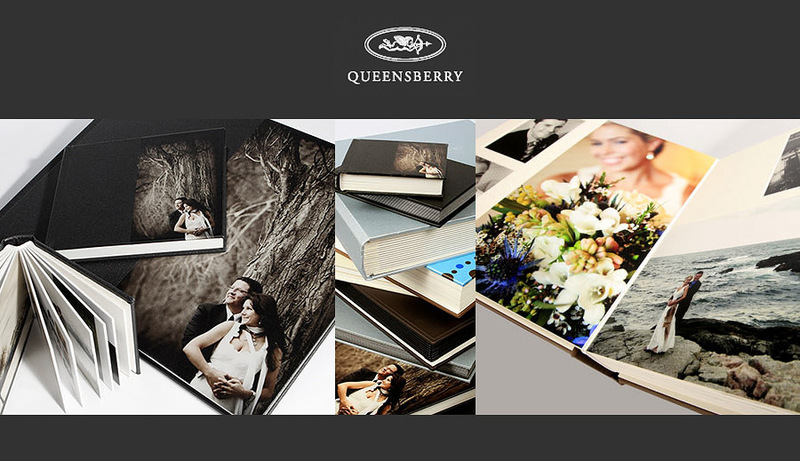 We are very pleased to announce that we are now offering Queensberrry Albums. These are super luxury, hand made leather book bound albums that are widely recognised as the best in the world. Albums are imported from New Zealand. Show off your wedding photographs in the best possible way. Mini replica albums are available and are perfect for parent’s albums.